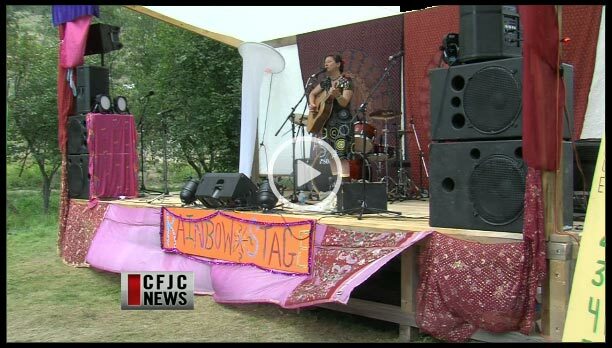 I discovered this video on CFJ ctv news about the Rainbow Roost Music Festival where I played weekend before last. Guess you-know-who is featured a bunch of times throughout the 2:30 clip? I just posted a new blog entry on Letters to My Editor. Q: Haven’t heard from you in a while. What are you up to? A: Back in BC after an amazing Ontario tour and a few days at the Rooster recording studio working with Don Kerr on the new album.